Las Vegas is the city where dreams come true and anything is possible. But despite the fact that it is the spiritual home of the gaming industry, the city’s casinos are just one aspect of tourism in the City of Lights. But before we get to that, let’s just dispel a huge myth right off the bat. You don’t need a lot of money to go to Vegas. Of course, if you’re a high-roller type of person, then you don’t really care about hotel bills and limo hire costs. But for us mere mortals, traveling on a budget is a reality. So, thankfully, there are plenty of ways to save money in Vegas. 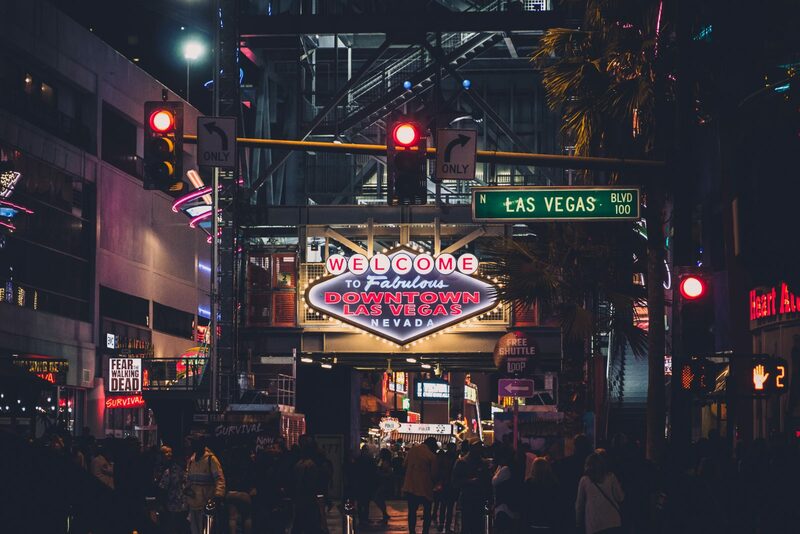 So, even if you have the expense of a large entourage or you’re not planning on spending a whole lot on your vacation this year, Vegas is still a very attractive option, with plenty of things to do. Here are some of the best. 1. Hang out with the A-listers at Madame Tussauds. You could hang with celebrity lookalikes on the street, but be careful—you may need to pay to have a photo taken with one. However, if you head to Madame Tussauds, you can spend the day surrounded by A-listers from all over the world. The wax museum is good fun for everyone and is definitely worth a visit. 2. Visit the Mob Museum. We all know that the city has a somewhat colorful past when it comes to the mob, and this museum tells you all you need to know about that checkered history. It’s an eye-opening insight into an interesting aspect of the early days of Vegas. 3. Hike the Grand Canyon. One of the most impressive natural attractions in the US is the Grand Canyon, and it’s just a short drive from Vegas. There are plenty of tours that set out from hotels and specific pickup points in the city, and these often give you half a day to trek and explore the canyon. 4. Overcome your fear of heights at the Stratosphere. If you’re afraid of heights, then this may not be your thing. For everyone else, the Stratosphere rides at the top of the Stratosphere Tower are pretty impressive. Take a Sky Jump (which is exactly what it sounds like) or try the Insanity ride, which dangles you 64 feet out over the edge of the tower, 109 floors up. This is not for the fainthearted! 5. Zip through the city. Zip lining through the city is the thing to do in Vegas. You can choose to do it in a sitting position or zooming along like Superman. Either way, it’s pretty fun and a great way to take in a few blocks of sightseeing in just a couple of minutes. Try not to eat too much before you go; you don’t want to lose your lunch along the way. 6. Check out the Neon Museum. The Neon Museum is one of the most popular places in the city for photographers. Labeled as the neon boneyard, this is where the old neon signs of Vegas come to enjoy a new lease of life. It’s a wonderfully-quirky kind of place and makes for some superb holiday snaps. 7. Play roulette and win some cash. There’s something about roulette that captivates the players. Perhaps it’s the lack of skill involved, or maybe it’s just the excitement of watching the ball ping around, hoping that it will land on your number. Whatever it is, you just cannot go to Vegas without giving it a whirl. This is, of course, the easiest thing to do on our list—after all, you are in Vegas. Of course, there are so many more things to do here in Vegas. It has exhibitions and go-karting, and who could forget the shows? And even at that we’re still just scratching the surface. So, the next time you’re looking for somewhere different to go on holidays, don’t dismiss Vegas as the haunt of bachelor parties. This oasis in the desert has so much more to offer travelers than clubs and pool parties.